The GW Alternative Breaks Program is a student led organization that strives to empower and challenge all students to understand their relationship with the global community through service, education, and reflection, while encouraging personal growth, social awareness, and active citizenship. The program features 12 domestic and international community service and service-learning trips that provide students the opportunity to become active citizens and leaders, while building lasting connections with people from various communities through a mutually-beneficial experience. See examples of service trips below. 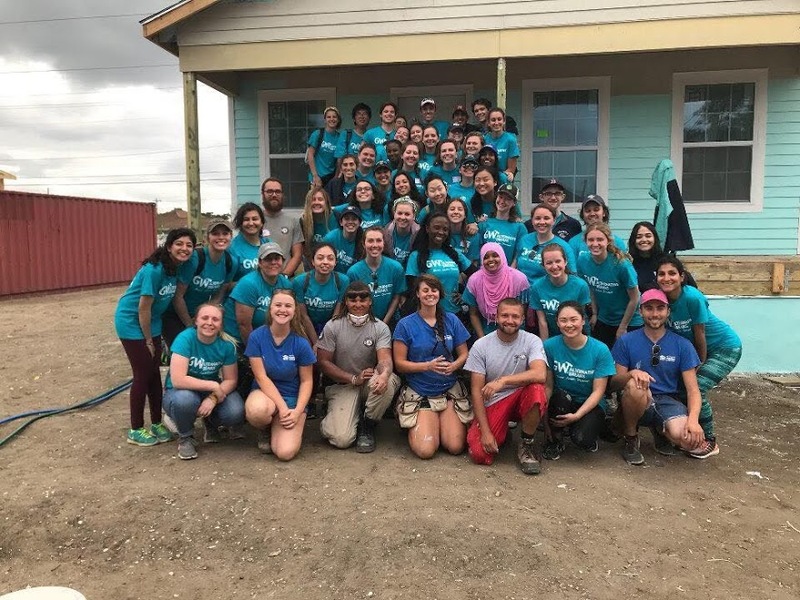 As GW Alternative Breaks' oldest and largest service trip, ASB New Orleans focuses on the issue areas of disaster relief, community building, and urban restoration all in a week-long trip with 52 members of the GW community. Students can serve, learn, and discover in this southern city that is still experiencing the effects of Hurricane Katrina over 10 years later but thrives on its rich and lively culture. 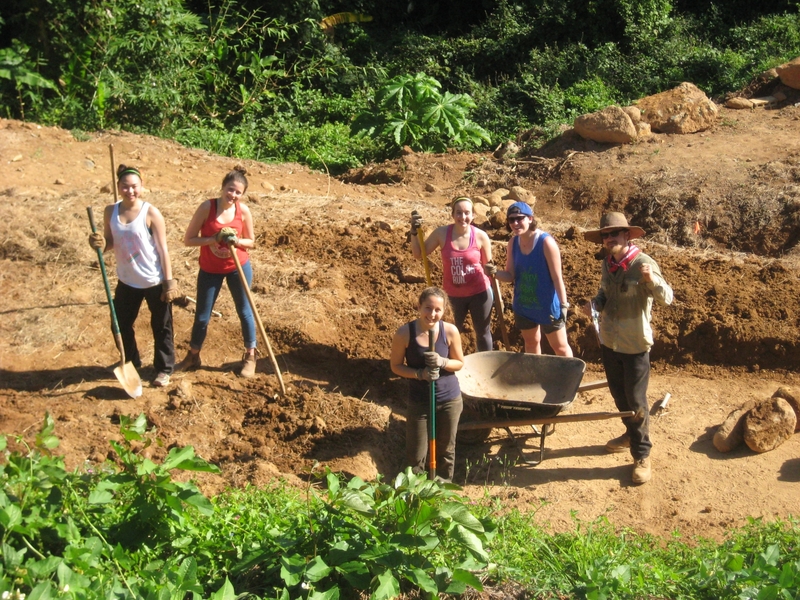 AWB Puerto Rico participants work on an organic farm, Plenitud Eco-Educational Initiative, to learn about sustainable farming practices, including bio-construction, permaculture, and composting. In addition to participating in local activities and working with the farm team, students see the role of sustainability in food production, resource consumption, and waste management up close and learn ways in which these sustainable techniques can be transferred back to and implemented in their own homes. This week-long trip will include a number of projects focused on sustainable development with the community-based organization, Green Communities in Los Santos, Costa Rica. Some of the projects may include working on organic coffee farms to remove pesticides from the environment or construction throughout the community with eco-bricks.